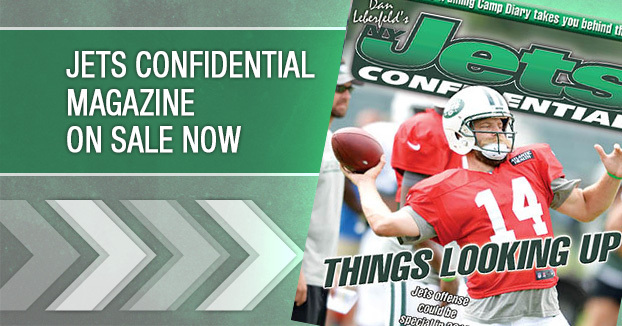 Florham Park – It’s time for another heaping helping of Training Camp Whispers from One Jets Drive in Florham Park, New Jersey. Let’s get it started . . .